For any aspiring adventure motorcycle rider, the biggest decisions are what bike to choose and how to go about kitting it out. enhance, customise and ultimately personalise your chosen machine before heading off. From simple questions such as the choice of tyres and the preferred luggage system, to more complex options such as navigation and communication equipment, there are myriad choices. 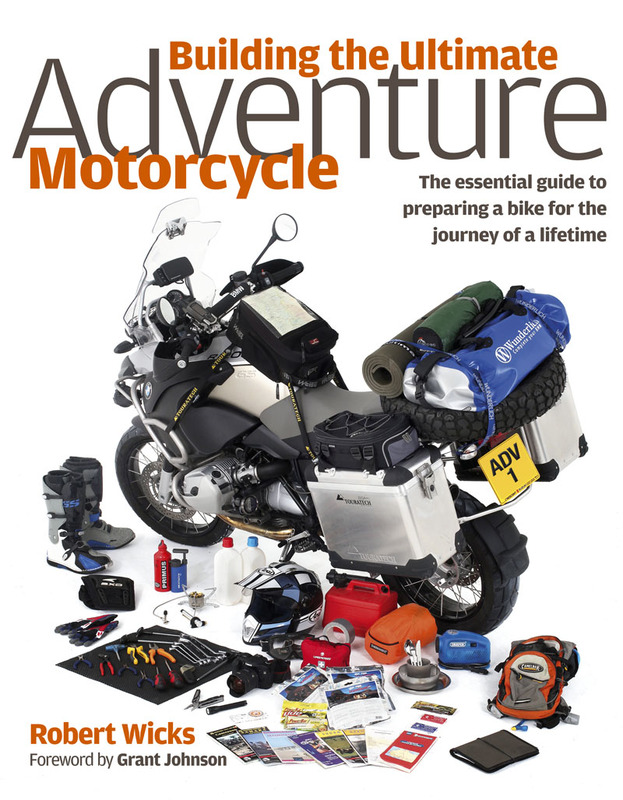 This extensively illustrated practical book provides in-depth coverage on preparing an adventure motorcycle for the journey of a lifetime. 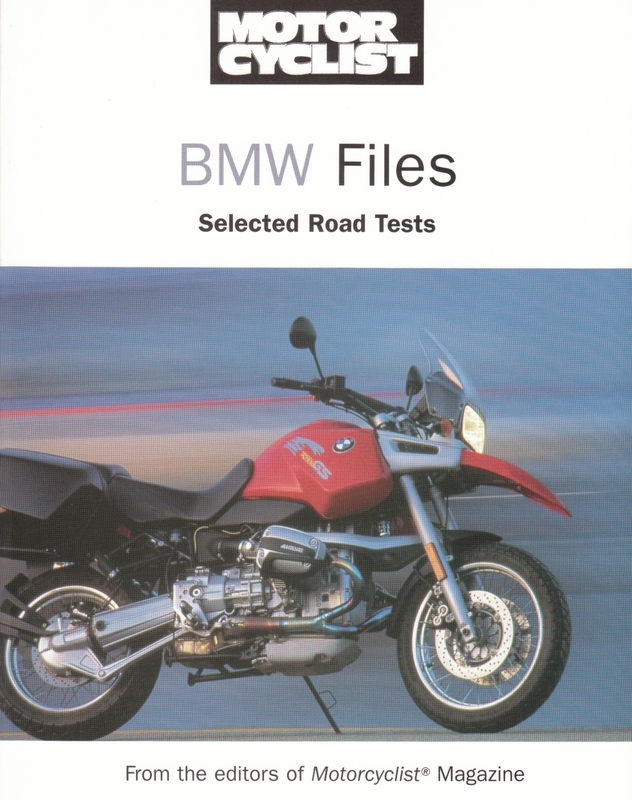 Road tests of some of the most significant BMWs of the past 30 years, put together in one volume. Set in an attractvie, readable style, with the original photography along with the riding impressions, technical data, and sidebars from magazines. Includes BMW: R90S K100RT K75S K1 R100GS R1100R Paris-Dakar Krauser MKM 1000.